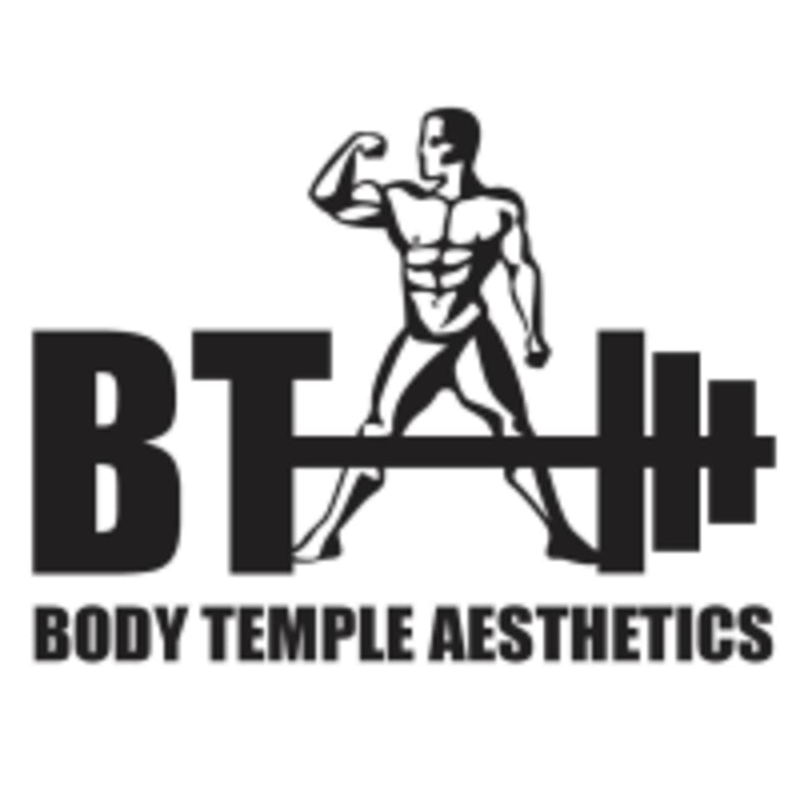 Start taking classes at Body Temple Aesthetics and other studios! Hillary improves my form immediately! Great class and good correction on form! Heidi had great form correction and was very encouraging. The workout was really good and tailored to my level. Instructor was a no show for class which meant waiting outside in the cold as the entire studio was locked. I was there early and waited until 15 minutes after class started. This was my first class here. Obviously will not be back. Hope Classpass honors a refund in this case, it was already a waste of time, hopefully not money too. Thank you for your review. We had asked class pass to remove this class from our page numerous times. We no longer had that class when you tried to sign up! We tried to email you, but didn't hear back. We apologize for the confusion. Great atmosphere and awesome workout. Heidi knows her stuff. I loved this class! I will 100% be coming back. Very attentive and a great atmosphere.